← Happy (Everyday Should Be) Earth Day! So our greens are starting to come in – it’s a great seeing the different colors of the Rainbow Chard coming in, I can’t believe that I never planted them before. We also have some rogue Chard growing here and there. It ‘s possible I planted it but it’s not in an area I would have put it. 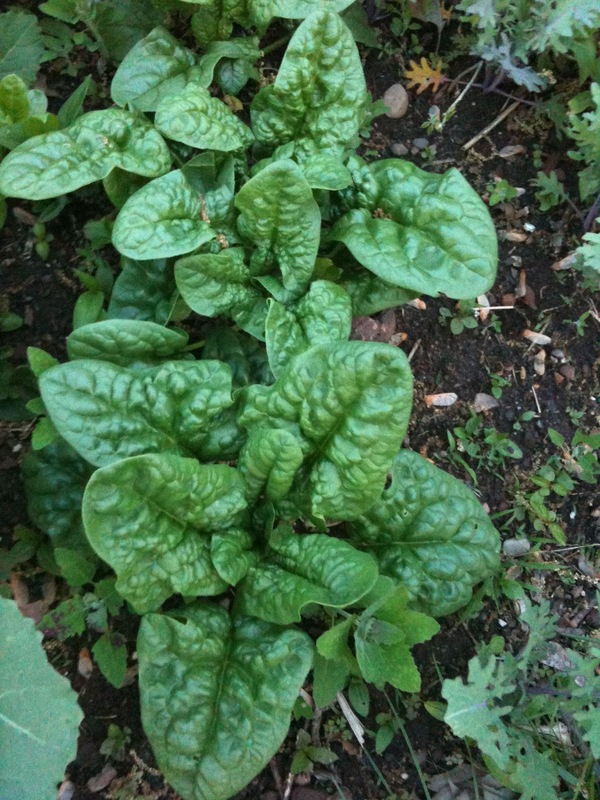 We also have Spinach coming in. Now this was planted last fall in the hopes of an early spring crop. No such luck but I am happy to see the seeds didn’t go to waste. 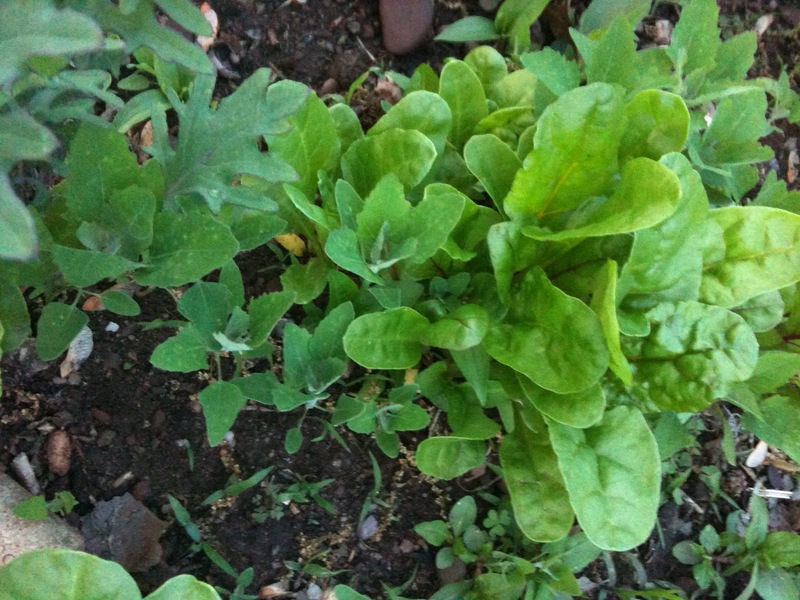 And of course our beloved Collards are doing well. 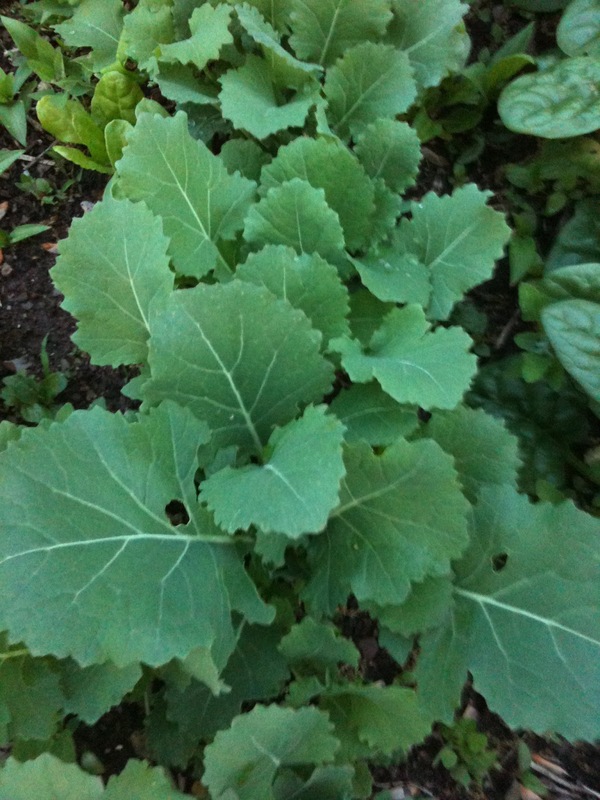 It’s so nice to see how easy it is to grow Collards, they are so hearty and can easily winter over. The newest addition to our greens garden is Kale. 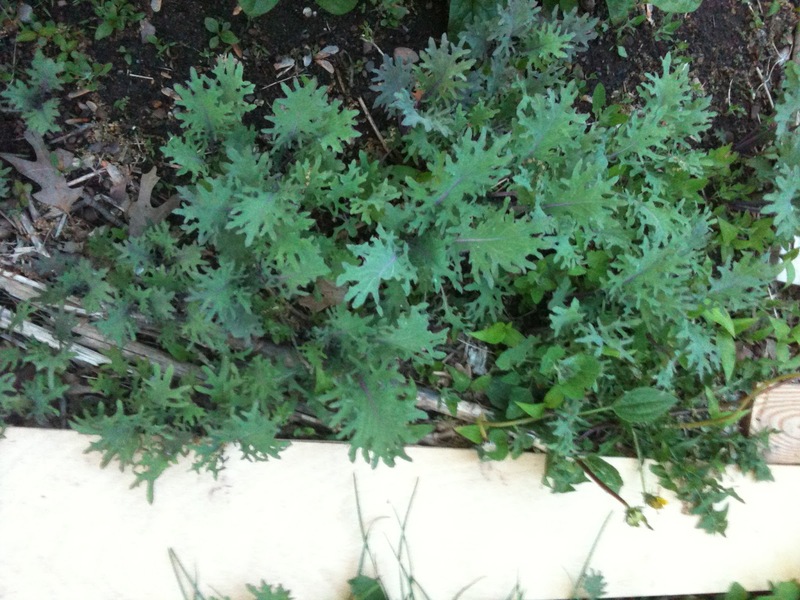 I don’t know what variety this is, probably Red Russian Kale. Jared planted some 2 summers ago that still had roots attached and we had it growing last year. I harvested seeds but those aren’t really growing, however, the seeds that fell where the plant was are doing very well. We also have a brown & white that’s doing pretty well. We did have to put her on a special diet but she seems to be back to her old self. 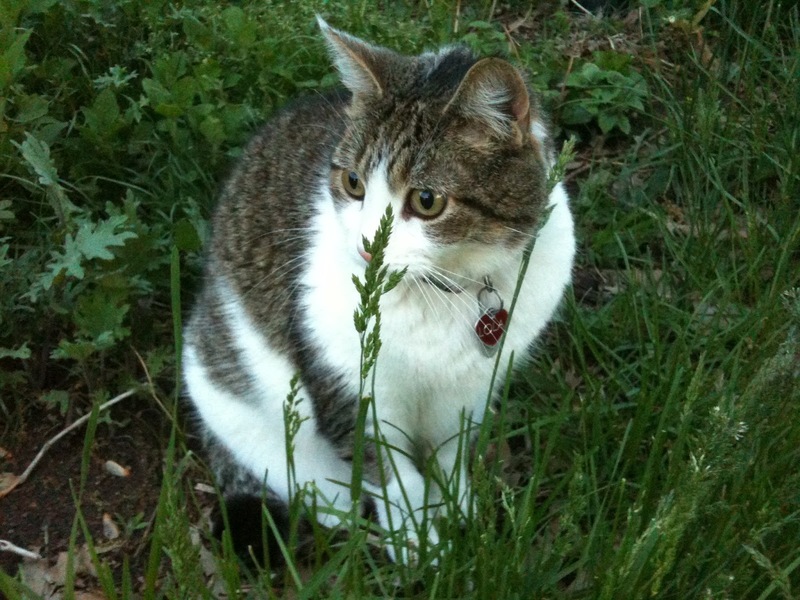 What are you seeing in your garden already?